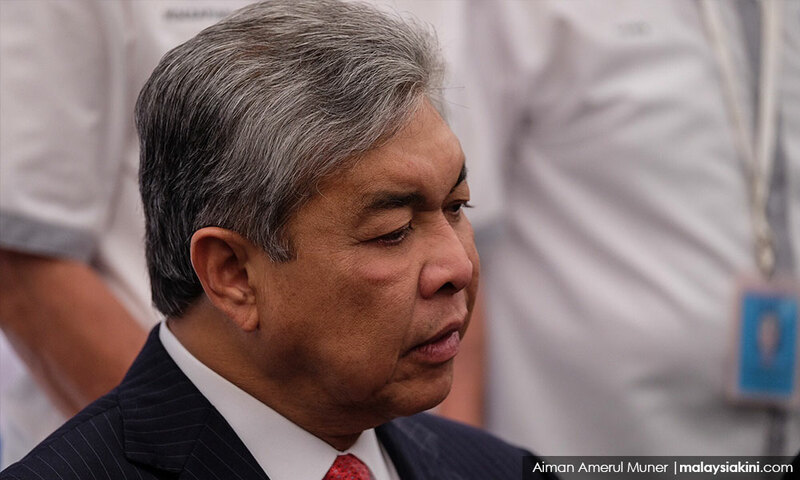 Embattled Umno president Ahmad Zahid Hamidi has been slapped with a fresh criminal breach of trust (CBT) charge in relation to the alleged abuse of Yayasan Akal Budi funds at the Kuala Lumpur Sessions Court today. Zahid was charged with CBT involving RM260,000 of the foundation’s funds in his capacity as a trustee of Yayasan Akal Budi. He was alleged to have committed on Dec 23, 2016. The charge is punishable under Section 409 of the Penal Code and carries a prison term two years to 20 years, with caning and a fine, upon conviction. This follows the 46 charges laid upon the Bagan Datuk MP last year, of which 45 charges in October involved CBT of RM20.83 million, receiving RM21.25 million in gratification as the then home minister, and money laundering of RM72.07 million. Of the 45 charges, 10 concerned CBT amounting to over RM20.8 million of Yayasan Akal Budi funds on various occasions between 2014 to 2016. In December, he was charged with another count of CBT, involving RM10 million of the foundation’s funds from three years ago.